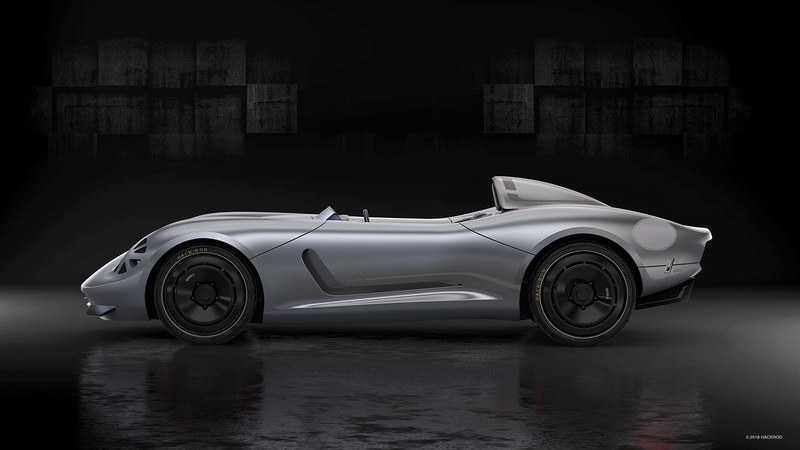 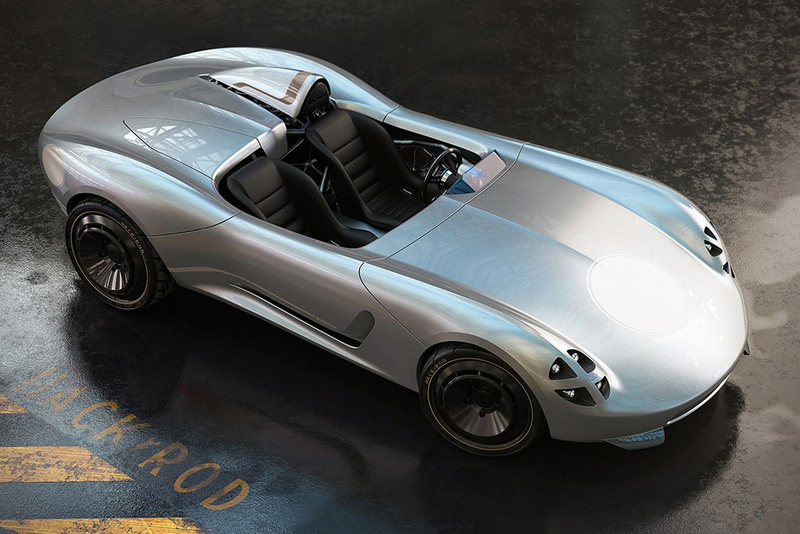 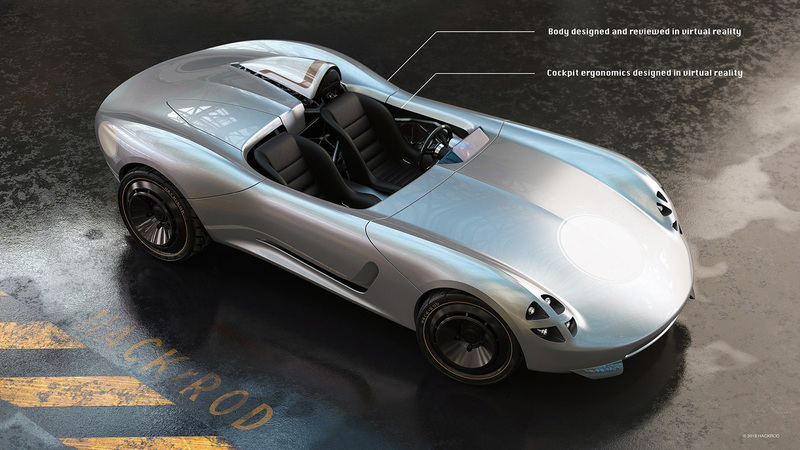 California-based digital manufacturing company Hackrod plans to offer car templates to customers, or accept their own ideas, to design and print their own dream car with the support of tried technology. 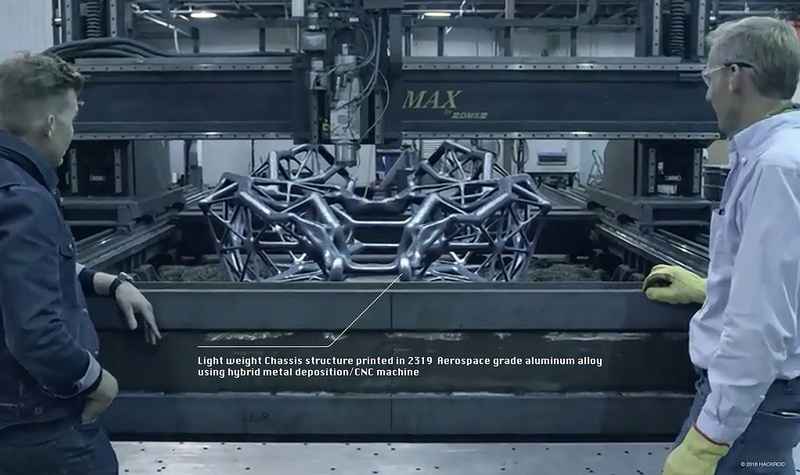 Cloud-based solutions will handle everything from component sourcing to hardware integration. 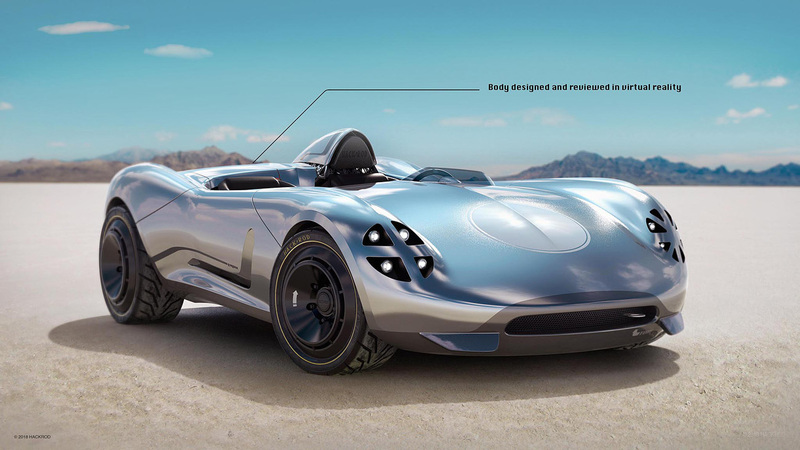 Customers will be kept up to date with the manufacturing process, watching how their dream cars get born in virtual reality. 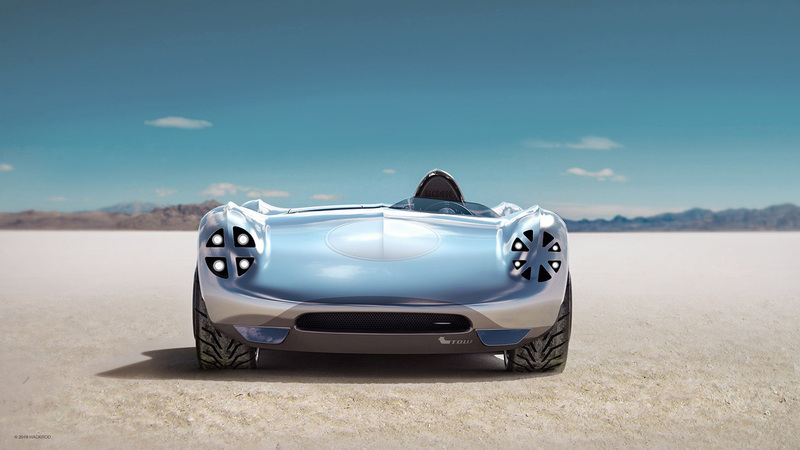 Before production starts, they can even test the car in a video game simulator. 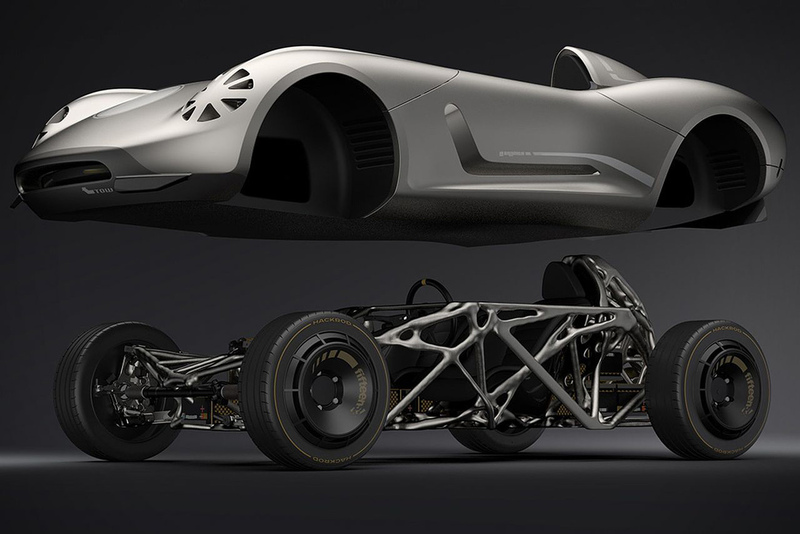 At the very end, parts are ordered, and the car is built before their very eyes. 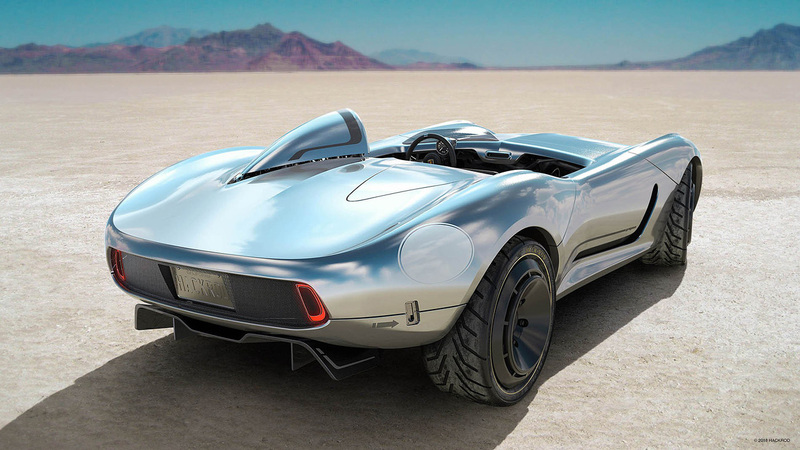 Hackrod is working hard at achieving this goal, and is currently producing this first prototype, the spectacular La Bandita Speedster. 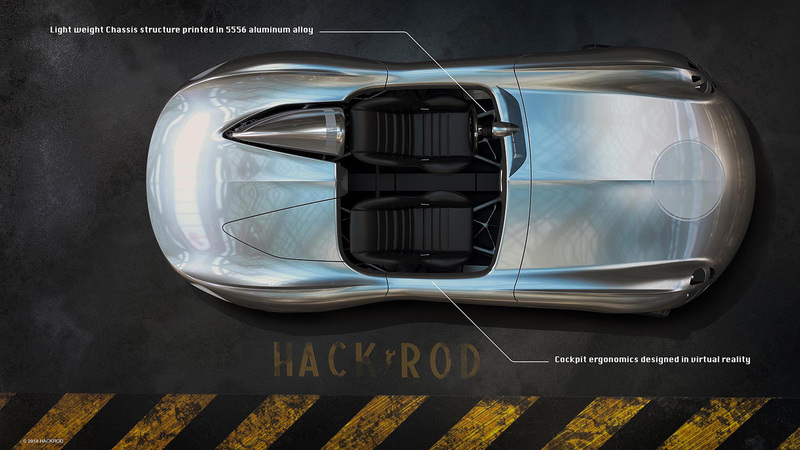 This is the world’s first virtual reality-designed, 3D-printed automobile, and you can preorder your´s on the Hackrod website. 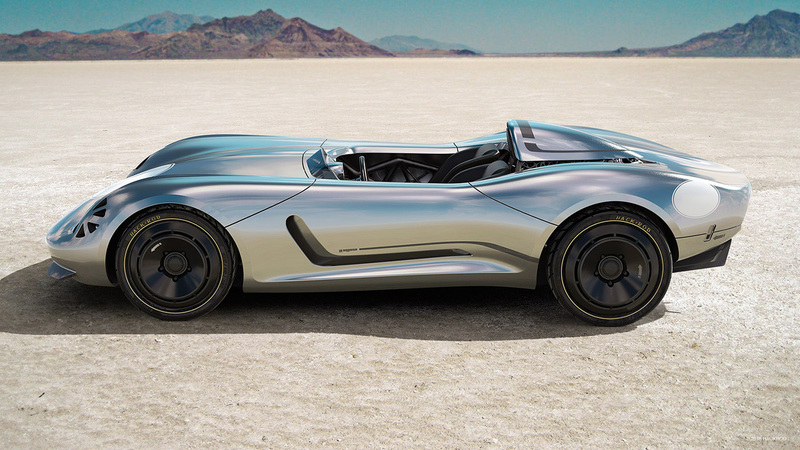 Also you should check 15 Best Concept Cars.